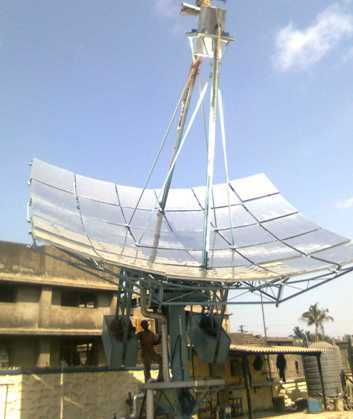 The Jawaharlal Nehru National Solar Mission (JNNSM) is one of the eight National Missions launched by the Government of India as part of the India’s National Action Plan on Climate Change. JNNSM aims to promote ecologically sustainable growth, while addressing India’s energy security challenge. 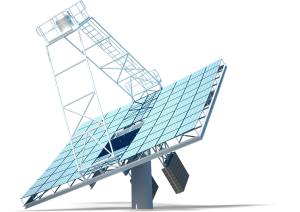 In order to achieve this objective, the mission envisages providing capital and interest rate subsidies with an objective to make the solar off-grid projects commercially viable and workable on a sustainable basis. To scale up the said program and increase participation of capable entities as well as reduce transaction time, the Ministry of New and Renewable Energy (MNRE) has envisaged an alternative route wherein channel partners can directly submit their project proposals to MNRE. This would enable a quick turnaround in project approval process as compared to submitting proposals through the State Nodal agencies. In order to ensure that only capable and well-meaning channel partners are allowed through this new route, the mission has envisaged that such entities get an accreditation by reputed rating agencies for submission of projects directly to MNRE. Clique Solar is a proud channel partner of MNRE through this scheme and can route all its projects through MNRE directly. Clique Solar has successfully installed and operated three ARUN solar concentrator dishes (2 dishes at Chitale Dairy, & 1 dish at Mahanand Dairy) for processes such as Pasteurization, Cleaning-in-place, crate washing, sterilization, etc.